Multiple Emmy Award-winning documentary filmmaker Susan Froemke surveys a remarkable period of the Metropolitan Opera’s rich history and a time of great change for New York City. 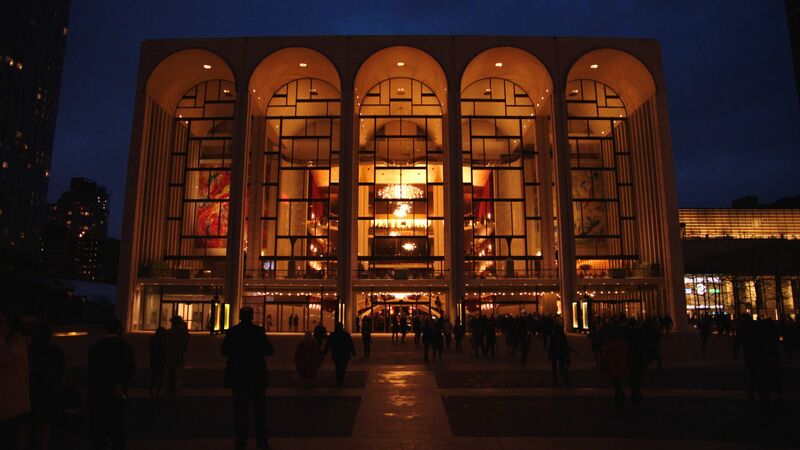 Drawing on rarely seen archival footage, stills and recent interviews, the film chronicles the creation of the Met’s storied Lincoln Center home of the last 50 years, set against a backdrop of the artists, architects and politicians who shaped the cultural life of New York City in the 1950s and 60s. Great Performances: The Opera House airs Friday, January 4 at 9 p.m. on WXXI-TV. Amongst the notable figures featured in the film are famed soprano Leontyne Price, who opened the Met’s present Opera House in 1966 with a starring role in Samuel Barber’s Antony and Cleopatra; Rudolf Bing, the Met’s imperious general manager who engineered the move from the old house to the new one; Robert Moses, the unstoppable city planner who bulldozed an entire neighborhood to make room for Lincoln Center; and Wallace K. Harrison, whose quest for architectural glory was never fully realized.